Total overhaul imperative at Liverpool! For Liverpool now, the final step is the biggest. As Jurgen Klopp reflects upon a season that ended in agony, he will see a team with enough potential to return to the biggest stage of all once more. Liverpool would still have needed a new goalkeeper this summer if Loris Karius played the best game of his life in Kiev. Simon Mignolet and possibly also Danny Ward are set to leave. 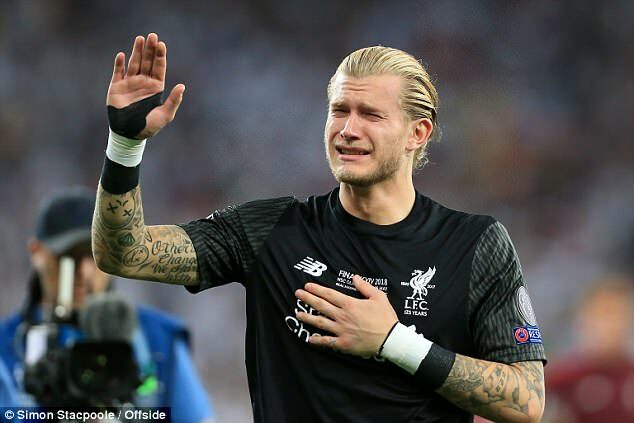 But now, with the emotional challenges facing Karius put to one side, it is not only demonstrably clear that he is not good enough to be Liverpool’s No 1 but his story also shows how there is no time to learn as you go between the sticks at Anfield. Jurgen Klopp needs to buy an elite goalkeeper, one that can not just handle the expectation around Liverpool but one who can embrace it. 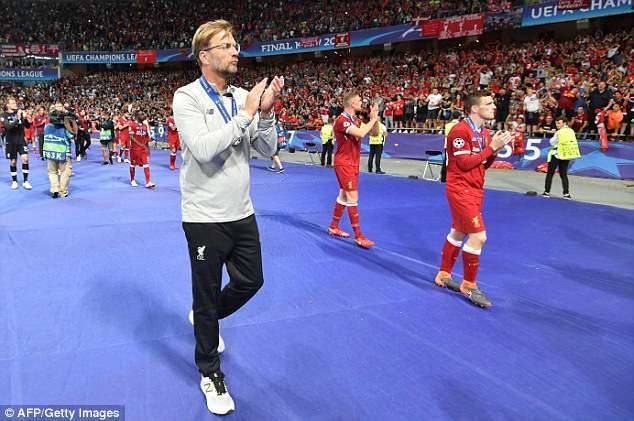 Klopp famously spoke of turning doubters into believers at his first press conference as Liverpool manager and without question, Liverpool believe now. But such belief means that time is increasingly of the essence; Karius has sympathy, yes. But he has also had his go. This will be a fascinating area of Liverpool’s summer and Klopp must get it right. Karius is the only goalkeeper he has signed since he managed Mainz but his transfer record at Liverpool is, overall, very good. 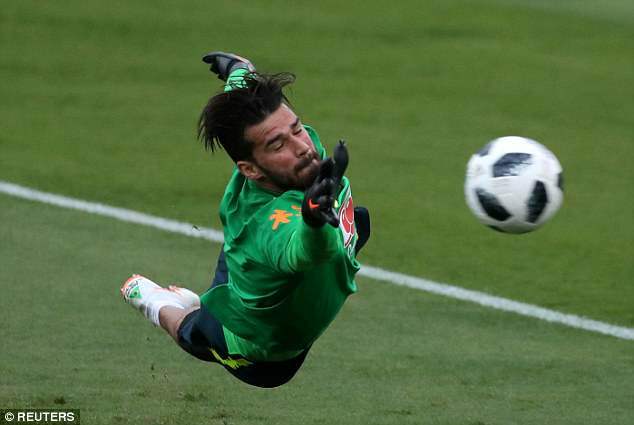 Alisson, of Roma, has been linked since February and would be an astute addition – he keeps Ederson out of Brazil’s starting line-up – but the £60m asking price may have crept up after Saturday. 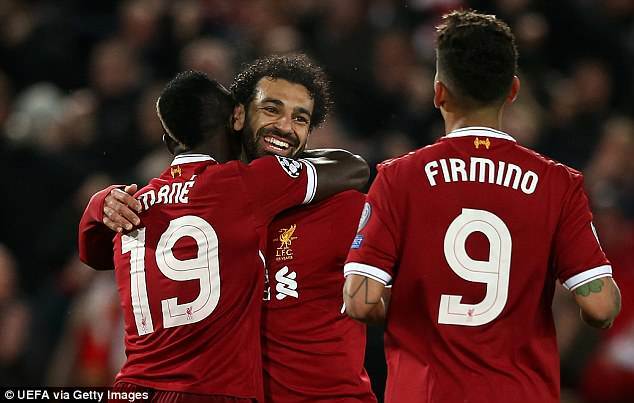 Roberto Firmino, Mohamed Salah and Sadio Mane played an astonishing amount of football between them in 2017-18. Firmino played 54 times out of a possible 56, Salah close behind on 52 while Mane made 47 appearances. Those numbers are a credit to all concerned. But it would be foolish to expect exactly the same again next season. What if the hamstring problems that hindered Mane’s first campaign return? What if Salah scores (a perfectly respectable) 24 rather than 44? After all, he has never had a purple patch like this before. Beyond those three, Liverpool’s attacking options are limited. Danny Ings is not quite at the required level to back them up while Dominic Solanke is a decent prospect with an alternative approach but is very much a work in progress. Madrid, meanwhile, were bringing Gareth Bale off the bench in Kiev. Tottenham have found it hard to find a truly top-class striker willing to back up someone as prolific as Harry Kane but at Liverpool, there are three forwards to protect. Opportunities, across four competitions over the course of a season, will be there. 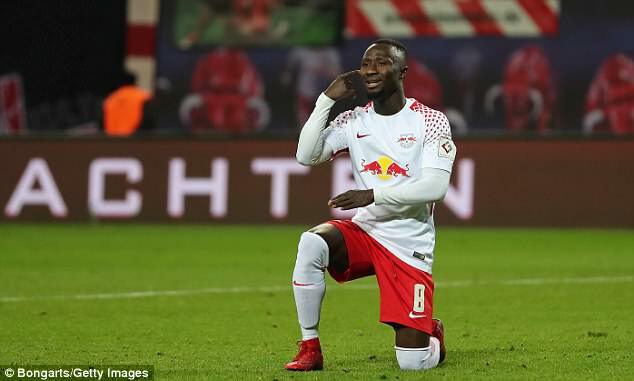 Much like Virgil van Dijk, Naby Keita has been a part of the puzzle Klopp was unwilling to compromise on. The midfielder finally arrives from Red Bull Leipzig on July 1 and will take the No 8 shirt, last worn by Steven Gerrard. With Guinea not reaching the World Cup, Klopp can work with his latest key component for the full duration of pre-season and ensure he is completely in tune with his approach for when the Premier League season starts again on August 11. 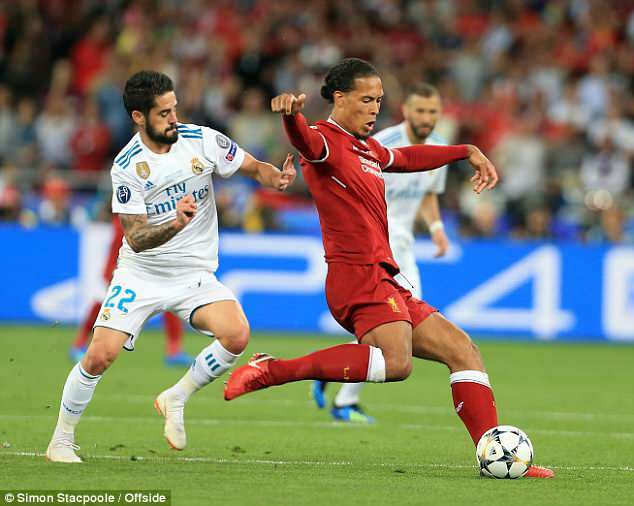 If he has an impact like Van Dijk and if there is a new goalkeeper added to the ranks as well, the core of Liverpool’s side could be strengthened significantly ahead of the new campaign. But Keita will be key. His arrival has been hugely anticipated due to the long, drawn-out pursuit of his signature and the absence of Alex Oxlade-Chamberlain until November, as well as the impending exit of Emre Can to Juventus on a free transfer, only fans the flames. For the first time in years – since before Klopp became manager – Liverpool’s defence looks something like settled. Van Dijk’s impact has been immense, Trent Alexander-Arnold and Andrew Robertson go from strength to strength while Dejan Lovren produced arguably the best performance of his Liverpool career in Kiev. Lovren has improved alongside Van Dijk since the turn of the year and can reflect on a number of strong performances in the second half of the season. But long-term questions still remain over the back-up of Joel Matip and Ragnar Klavan. Joe Gomez will also eventually want to contest for a place in the heart of the back four. Liverpool’s back-line still feels like a position which can be improved again. It’s surprising Manchester United are the only ones seemingly making a move to sign Toby Alderweireld from Tottenham at present. Furthermore, Alberto Moreno returned to form this season and earned a Spain recall before injury struck. Is he going to want to play back-up to Robertson once again?